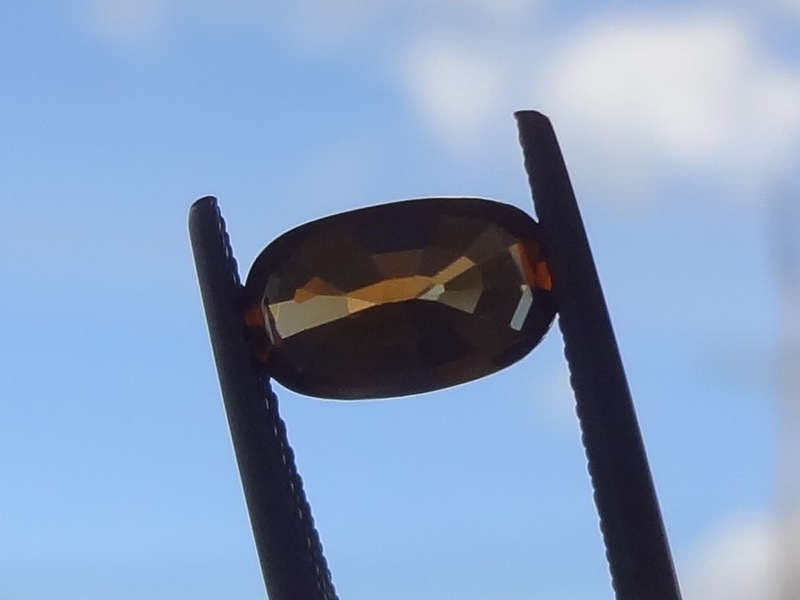 Apologies for the images below, some grains of dust are present on the sides of the stones, these are not flaws. 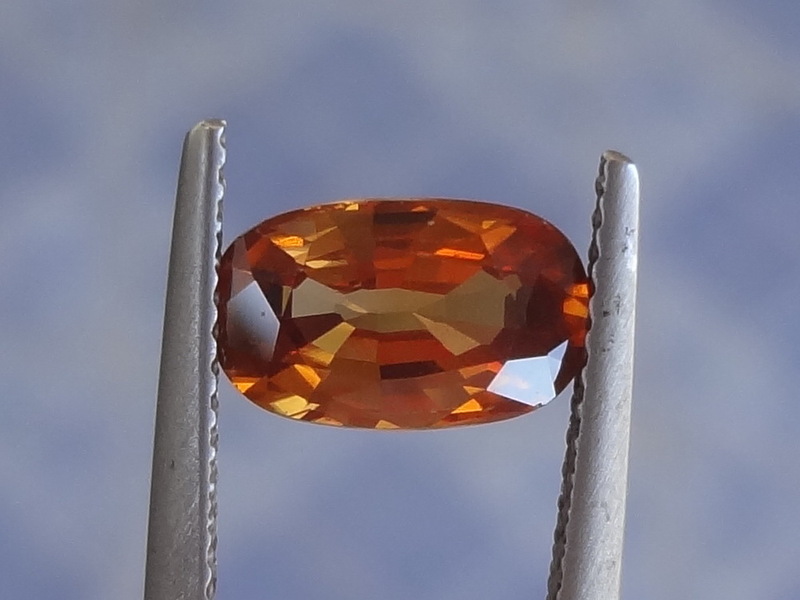 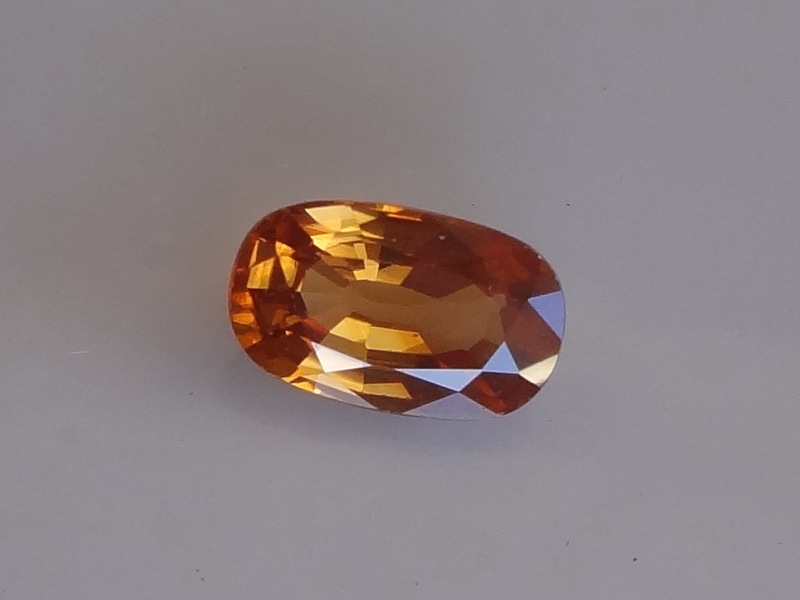 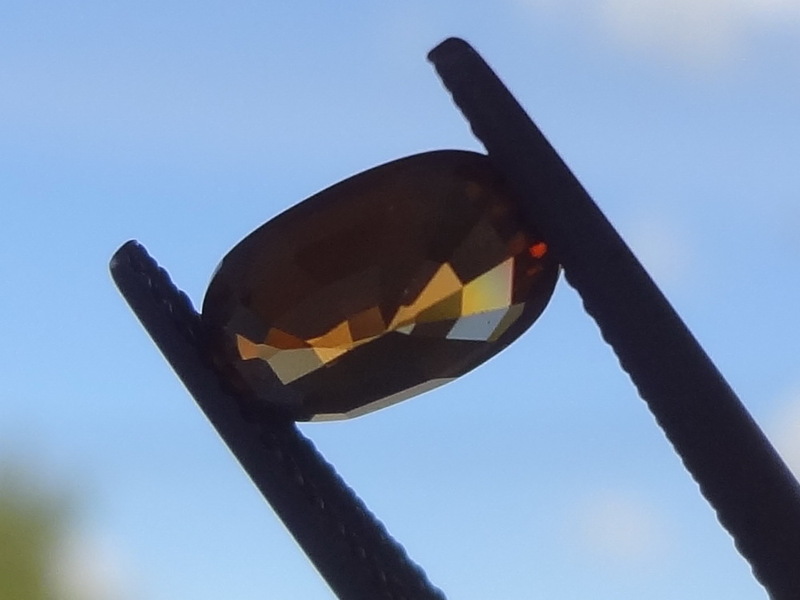 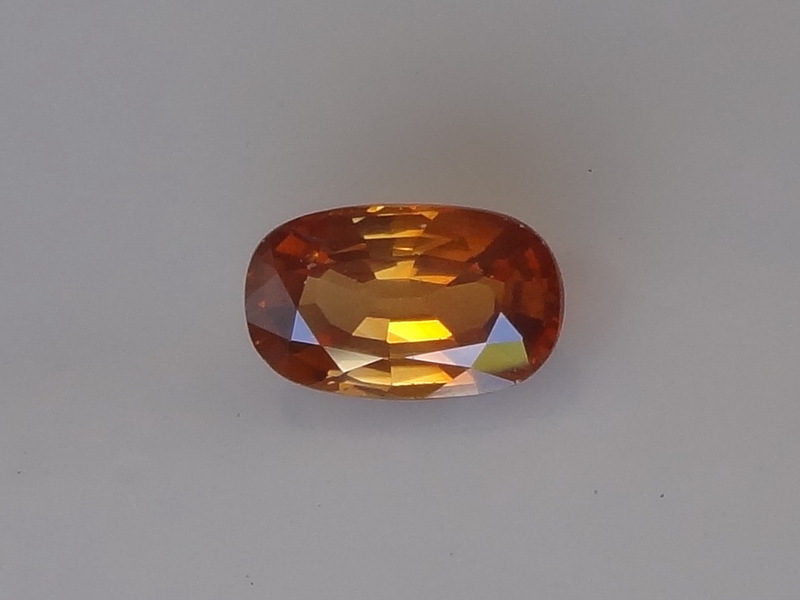 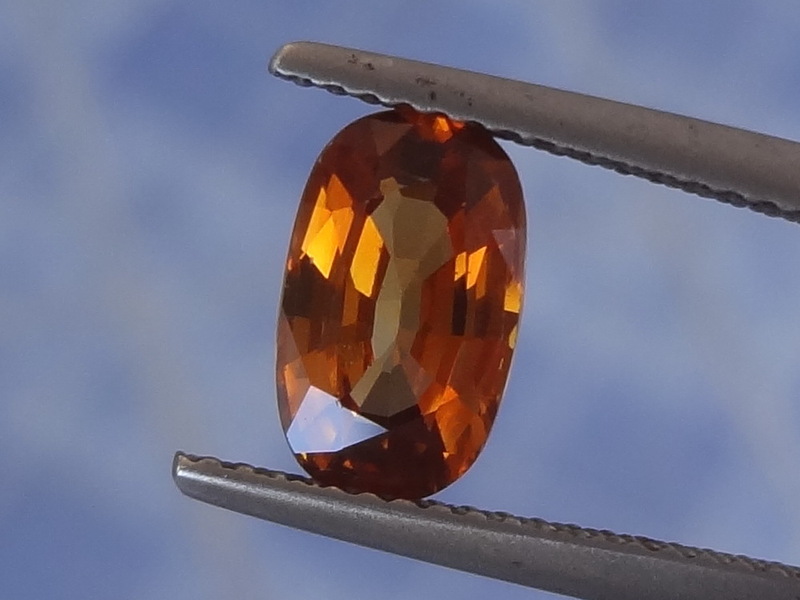 Beautiful 2.47ct orange Zircon, this cut is very interesting due to its length, at only 2.47 ct it yields gem with a pretty wide stone. 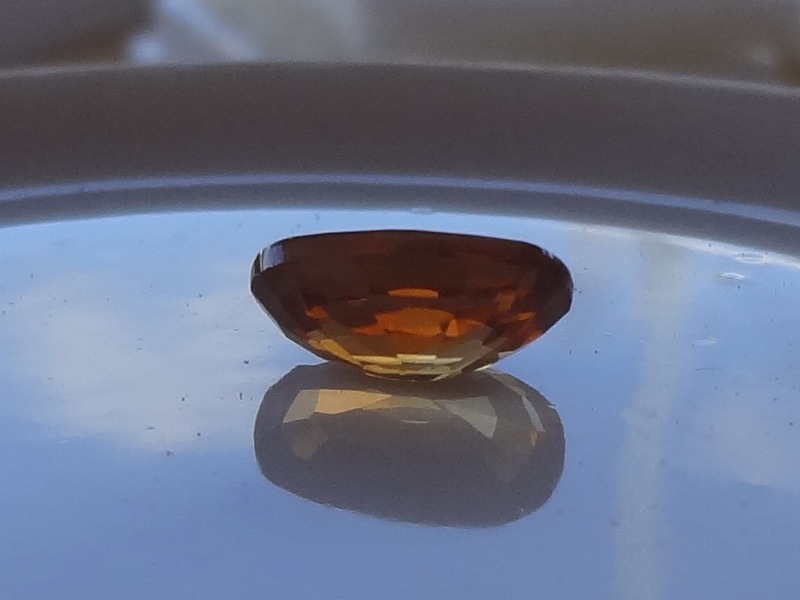 Some inclusions marks are visible on one side in the video but not to the naked eye. 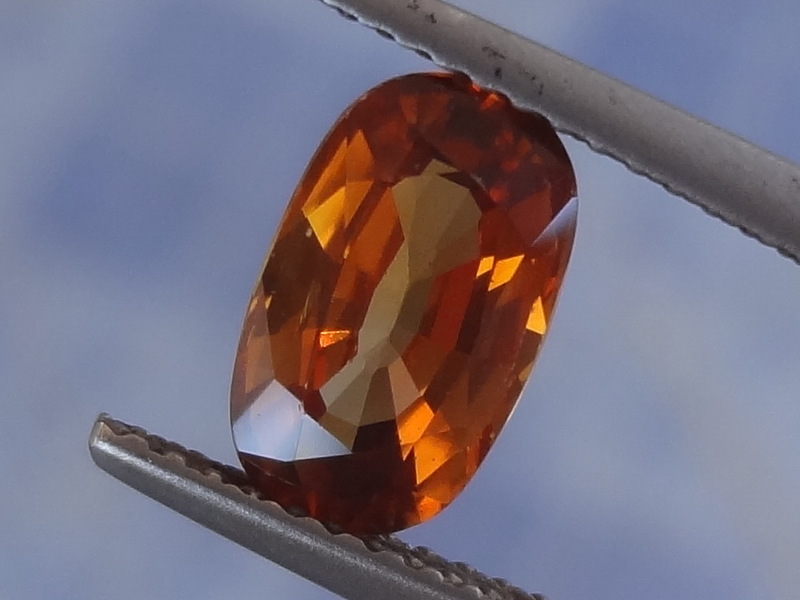 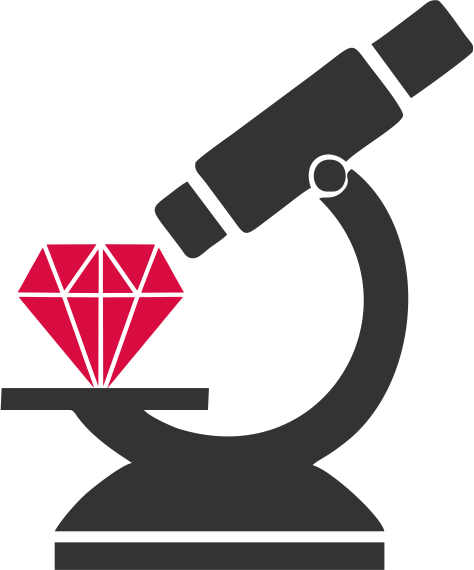 Who will buy this stone will find it a very good value for money.